Do you need a bigger file? The file available on this site is 1024 x 806 px. To obtain an alternate file type or higher resolution copy, please contact the owning institution. 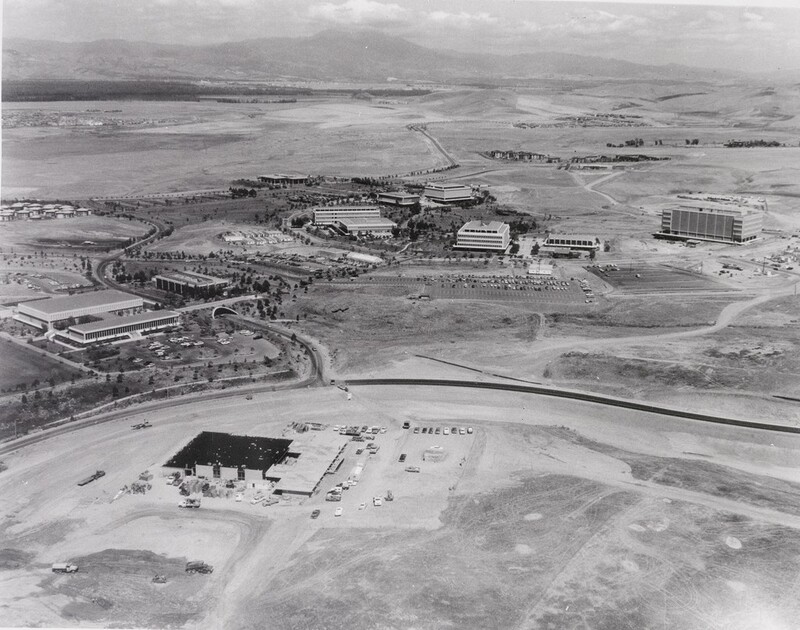 Scope/Content: UCI-California College of Medicine Surge I Building is under construction in left foreground of this aerial view to the east taken in summer 1968. Original: 4x5" black-and-white negative, 11x14" black-and-white print ( photograph).